If you were in outer space and you could only listen to……. Have you ever asked yourself what you would bring if you were stranded on a deserted island? 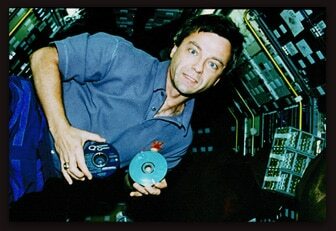 Canadian astronaut Robert Thirsk chose Quartetto Gelato for his listening pleasure in outer space. We are honoured to have been his “deserted island pick” on such an inspiring journey.